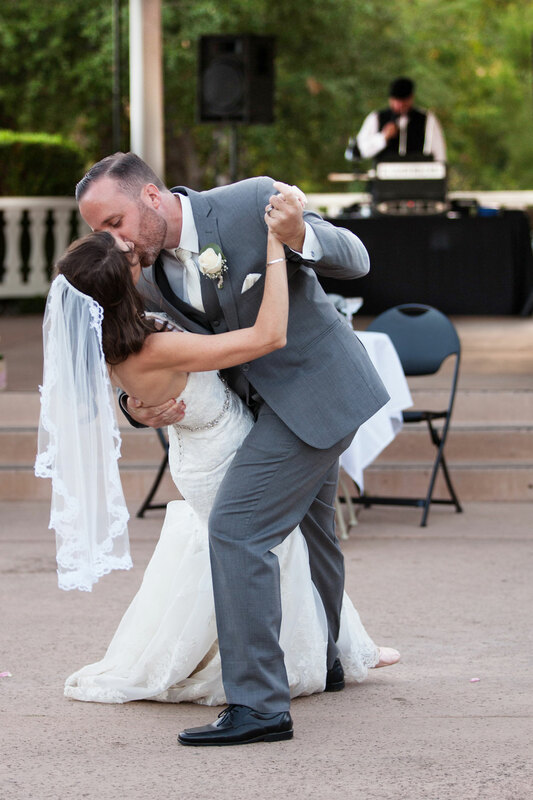 The disc jockeys from Bill Calhoun Mobile Music are experienced, personable and eager to make your event a success! Bill Calhoun Mobile Music has performed at over 1600 weddings! Be sure to read some testimonials from our happy clients! 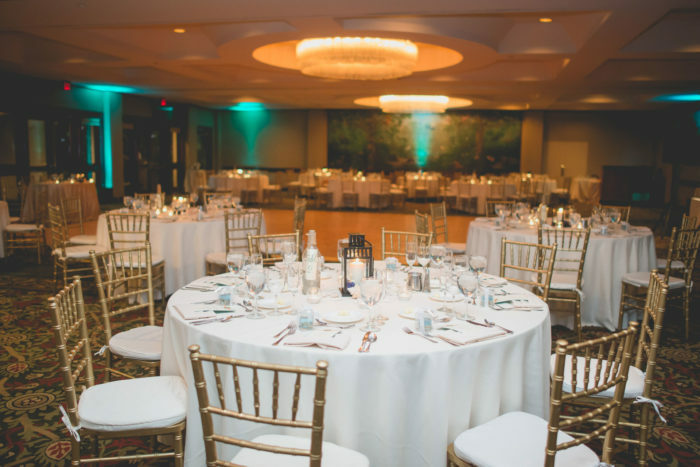 We can help you plan your schedule of events and act as master of ceremonies making all the announcements and helping to ensure that everything moves along smoothly! 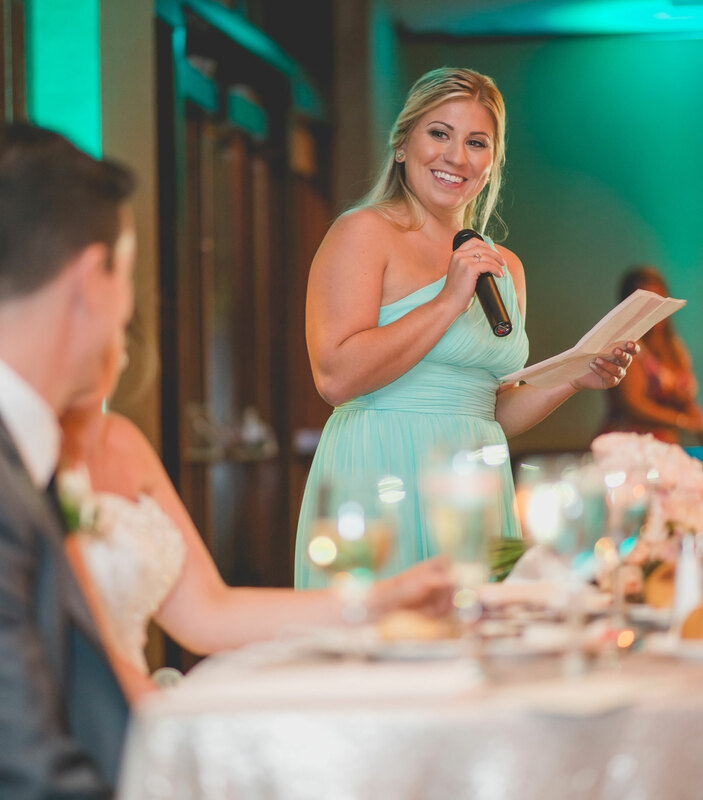 We bring all of the equipment, including wireless microphones available for announcements and toasts, and wireless lapel microphone for your minister, at no additional charge, if we play for your ceremony! We tailor the music played to fit your occasion. We play music from the 40’s, 50’s, 60’s, 70’s, 80’s, 90’s, 2000’s right up to the latest hits. Then there’s Contemporary Jazz, Country, Big Band, Latin and variety of other genre’s ethnicities and styles. If you would like a free copy of our extensive songlist, please visit our Music page. Sound Reinforcement, Wireless Mics, etc. 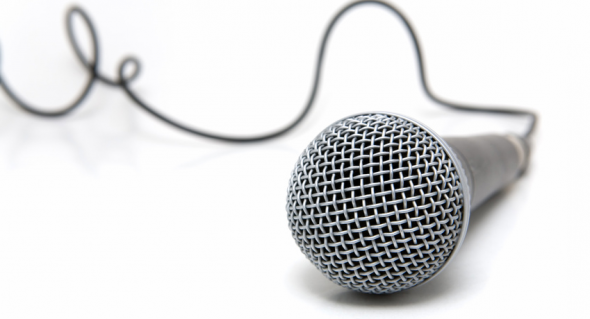 Sound amplification tailored to any size venue, wireless microphone systems and accessories ensures that all of your event’s audio needs are covered well and for maximum coverage, quality and enjoyment. Contact us to discuss these and all of your event needs and wishes. If access to power is an issue, no worries, we can provide battery-powered sound amplification for your ceremony with wireless mic for your officiant. One thing that really boosts the “wow” factor in our performance and your special event is great lighting. Decorative effects like uplighting create a colorful mood and special effects lights add motion and excitement to your dance floor. Talk to us about how lighting will enhance the mood and fun at your party!